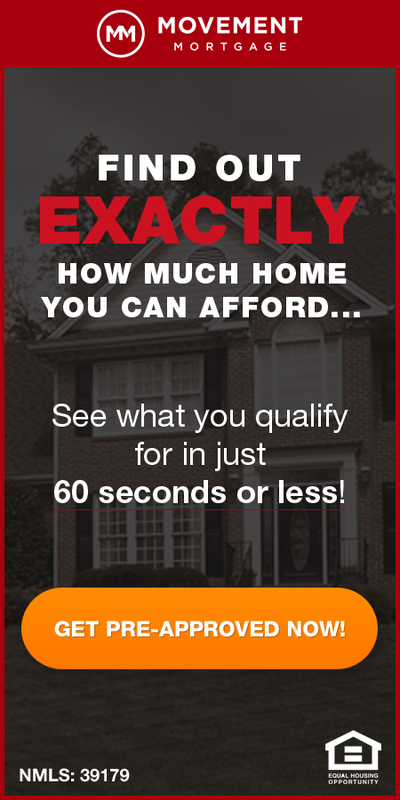 St. Louis Metro Foreclosure Activity declined in April with 1 of every 1,013 housing units in the St Louis metro area having a foreclosure action on it during the month, a decline of 16.56 percent from the month before and a decline of 20.36% from April 2014, according to the latest data released today by RealtyTrac. 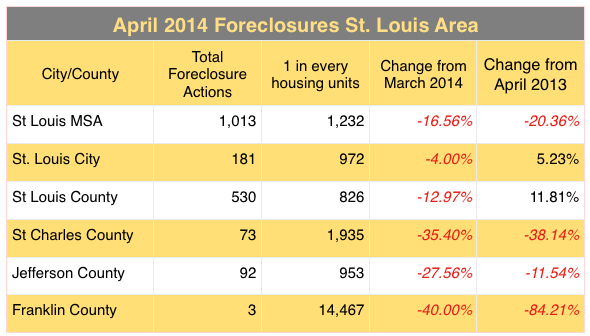 As the table below shows, all the counties that make up the core of the St Louis real estate market (on the Missouri side of the river) had decreased foreclosure activity in April from the month before. Three of the five counties saw double digit decreases from a year about however, St Louis city and county both saw increases.